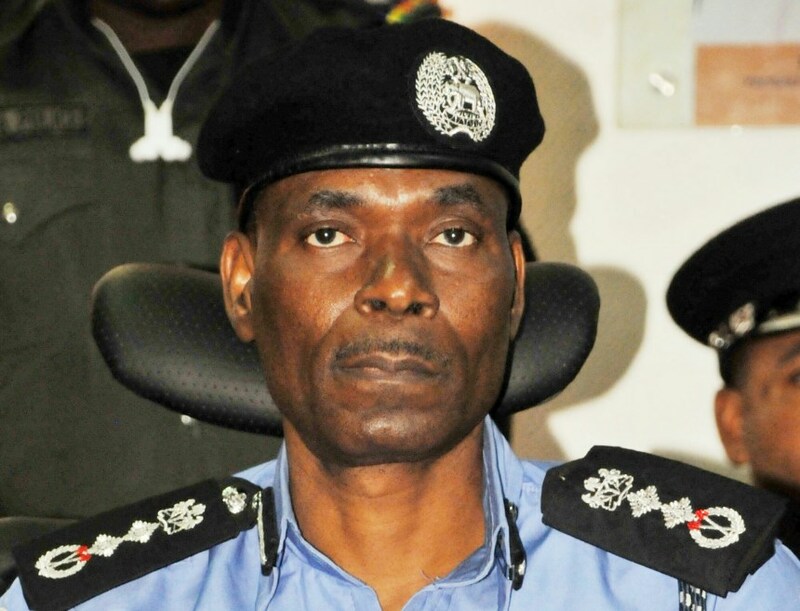 The Inspector General of Police (IGP), Mohammed Adamu, on Thursday said that his men are ready for the 2019 elections, stressing that over 24,000 Mobile Police officers, 4000 Counter-Terrorism operatives and 8000 personnel of the Special Protection Unit personnel, will be deployed across the country for the general elections to prevent violence and other electoral malpractices. IGP Adamu represented by Assistant Commissioner of Police (ACP), Samuel Musa, disclosed this in Abuja, on Thursday during a stakeholders’ meeting organised by the Centre for Transparency Advocacy (CTA) and attended by the National Security Adviser, Babagana Monguno; the Chairman of the Independent National Electoral Commission (INEC), Professor Mahmood Yakubu, election observers, among others. He also said in order to ensure that plans put in place for the successful prosecution of the election were not thwarted, adequate personnel would be provided for all election centers from the ward level to the result announcement centers. “We are ready for the election, we are determined to make sure that no single Nigerian is prevented from voting. We have strategies in place to protect all election materials and personnel. “What we want Nigerians to know is that what is wrong during the election periods is diversion of election materials, ballot box snatching, vote soliciting or buying would not be allowed. what is right is queue orderly, vote and maintain peace throughout the exercise,” the IGP said.